There’s nothing quite like a New Year. It’s a time for renewal and revitalization. Whether it’s for yourself, your home, or your business, a new year is a right of passage to make those necessary changes. It is a time where we all want to be our best in the upcoming year. Like many of you, I’m a resolution maker and a resolution breaker. I have sworn off resolutions for this very reason. I do know one thing though. A life coach is someone who I want by my side to assist me in fulfilling my dreams – resolutions or not. There are so many little things that I need to realign in order to be more effective and efficient in my life. 2012 has given me the privilege to meet many new people with different careers. I have to say that after meeting Janet Auty-Carlisle from Living La Vida Fearless, a life coach, I have learned many things about life coaching and how it can improve my life. I met Janet through the OWN Ambassador network. Oprah Winfrey was having an exclusive lunch for O! You in Los Angeles and Janet called me late one evening when I was struggling with money and my desire to get to this luncheon. She really tried to help me find a solution to this problem. Unfortunately, I was not in the right head space at the time. I did not listen to her wise words of wisdom. After all was said and done, it was only when I saw pictures of Oprah and OWN Ambassadors did I realize that I made a huge mistake. I so need help to live fearlessly. I want the ability to go beyond my fears. If this opportunity should ever come up again, I don’t want to run away from it, but embrace it. Janet’s career takes her globally. 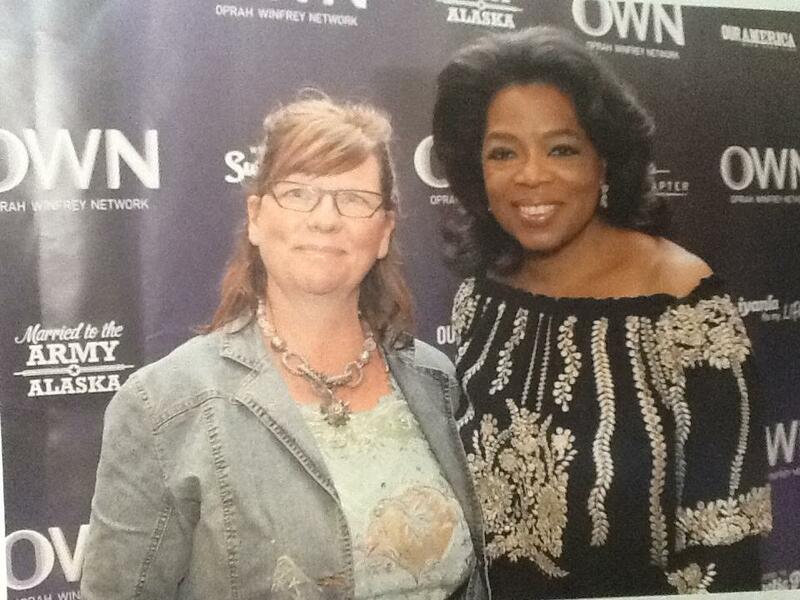 Not only has she helped many people find their life path, she has also interviewed people I could only dream of meeting, and, of course, she has had lunch with Oprah Winfrey. She’s an inspiration because she lives fearlessly. Janet has a contest taking place from now until March 21st where you have the opportunity to be one of 2 women to win $10,000 and a visit to the Scandinavian Resort in Blue Mountain. Check out her video and learn how you can enter to win today. Make the changes that you deserve to make. Life fearlessly. Be Bold.